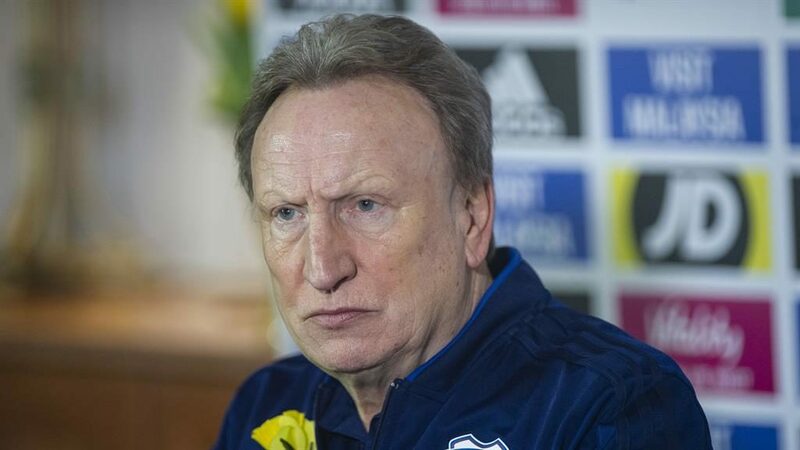 NEIL WARNOCK says has spent ‘24 hours a day’ considering retirement after revealing the trauma he and his Cardiff players have experienced since Emiliano Sala’s disappearance. Speaking publicly for the first time since Sala went missing, the Bluebirds boss (pictured) said it had been ‘by far the most difficult week’ of his 40-year career in football management. Sala was signed by Cardiff for £15million from French club Nantes only for his plane to disappear over the English Channel two days later. ‘You think 24 hours a day about whether to carry on,’ said Warnock, whose team are away to Arsenal in the Premier League tonight. ‘In an ideal world I don’t think I’d like another game at all. That’s how I feel at the minute. It’s been a traumatic week and even now I can’t get my head around the situation. ‘It’s impossible to sleep. 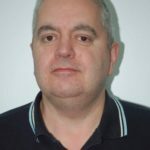 I’ve been in management for 40 years and it’s by far the most difficult week I’ve had. Warnock, 70, visited France twice in recent weeks to watch Sala before Cardiff agreed a club-record fee for the 28-year-old Argentinian. ‘I’d been on a couple of planes like that,’ Warnock said, when asked if he had flown on the same single-engine aircraft as Sala and the missing pilot, Dave Ibbotson. Warnock said Sala was invited to watch Cardiff’s game at Newcastle on January 19, the day after he signed. But Sala chose to return to France to gather his belongings and say farewell to Nantes team-mates. ‘I have thought many a time, “Should I have insisted he came up to Newcastle?”,’ Warnock added. The League Managers’ Association had offered the manager support and several Cardiff players have also spoken to psychologists, with Warnock admitting ‘three or four of the lads have been really poor’. On seeking counselling, he said: ‘You have to. Who motivates the motivator?